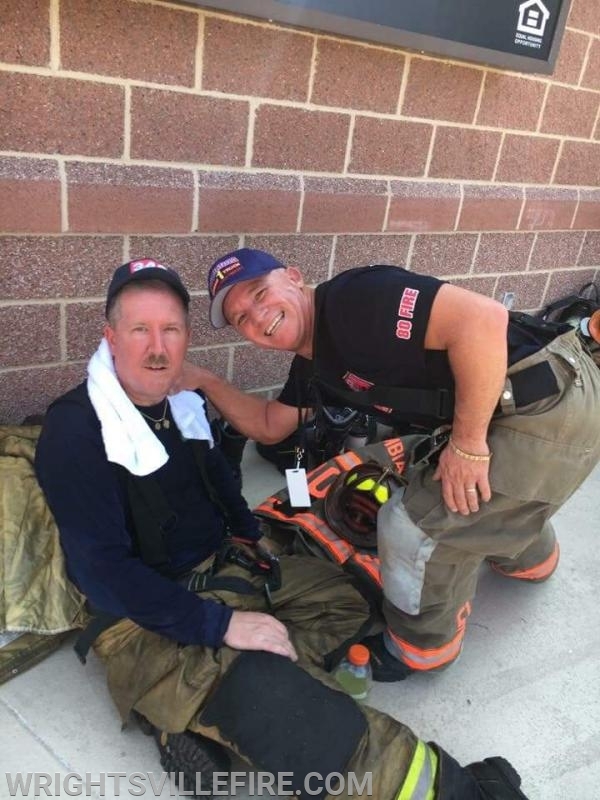 Joe joined the department in 1987 as an active member, soon after he became one of the first paid EMTs for Wrightsville Ambulance Inc. Firefighter/Paramedic Felus was also heavily active with the Columbia No. 1 Fire Department, moving his active status to social member here at company 41. 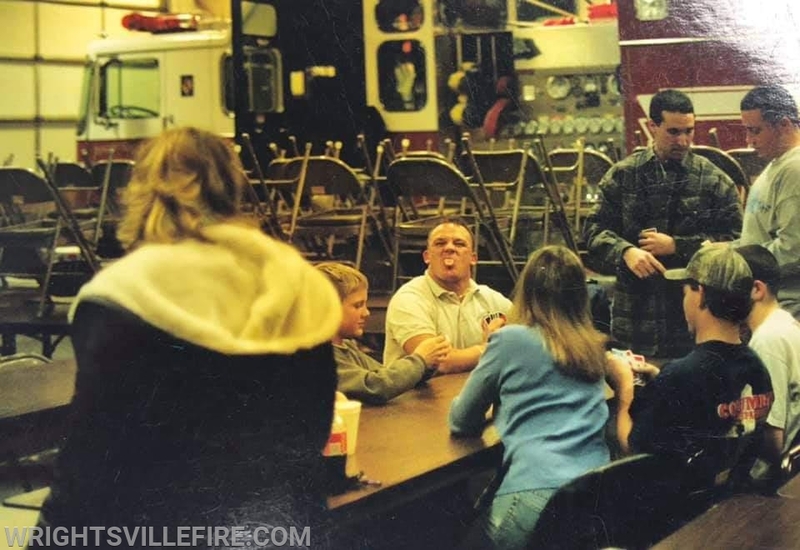 Joe has been a loyal and dedicated friend to Wrightsville Fire Department ever since joining in the in the late 80’s. After stepping down as Chief of Columbia No. 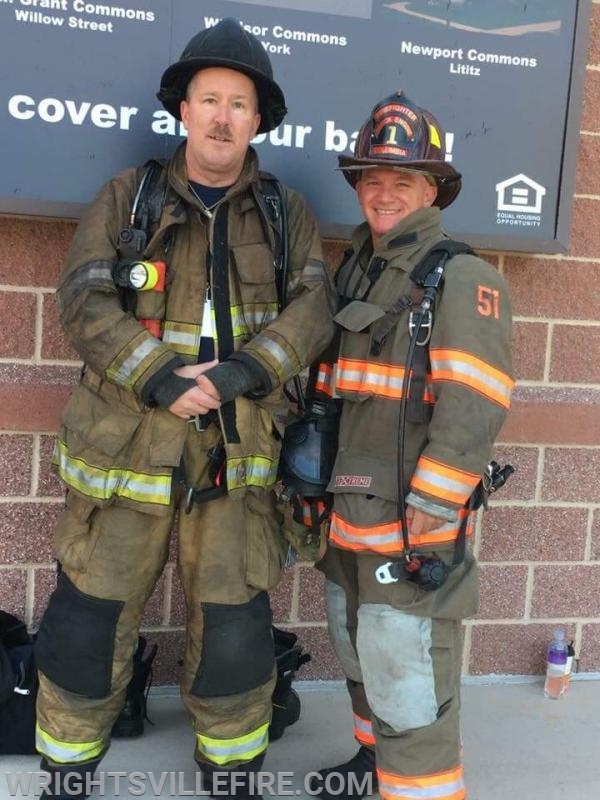 1 Fire Department, Firefighter Felus then started another venture at Station 41 by becoming our grant writer. Over the past 6 years, he has been very successful in getting substantial funding through the FEMA Grant Programs. 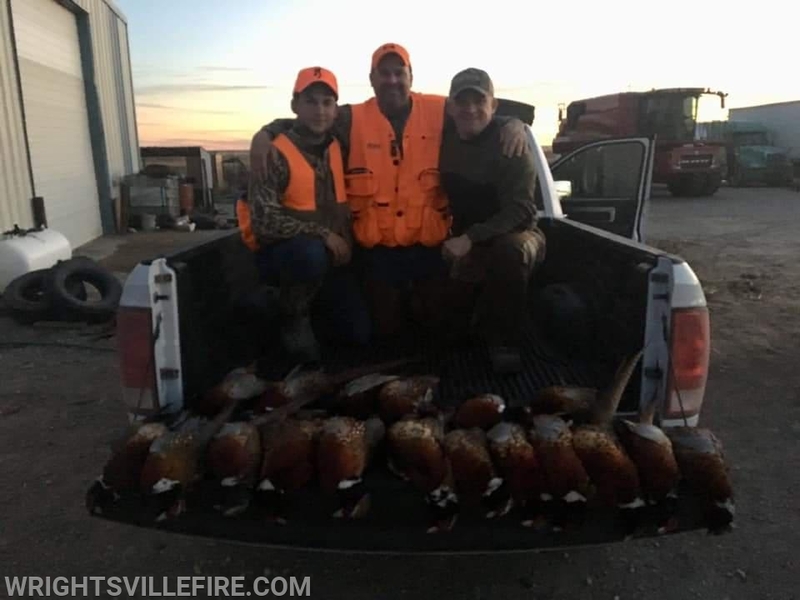 Members like Joe within the department is a huge benefit not only to the department but also to the community we serve. The funding that the grants bring to our department have helped us replace old and out dated equipment. This would have easily cost hundreds of thousands of tax payer money to replace without his help. He has also helped us obtain grants for staffing and retention. This grant helps with keeping members around the station allowing us to provide various incentives for our membership. 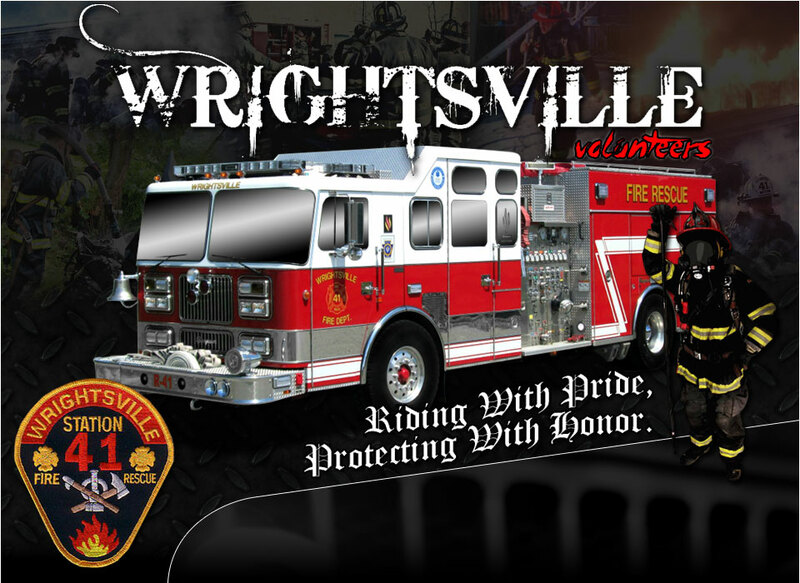 All of this ultimately benefits the residents and communities we the Wrightsville Fire Department serve. We can’t thank Joe enough for his selfless actions and commitment to the Wrightsville Fire Department.